Manhattan has many secrets. 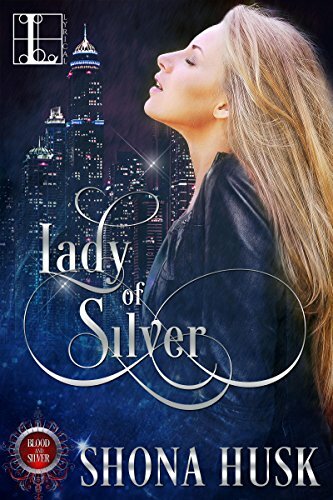 Some are older than the city itself.Winter in New York: snow falls, lights twinkle, and a very disgruntled Selene DiSilva prowls the streets, knowing that even if she doesn’t look for trouble, it always finds her. 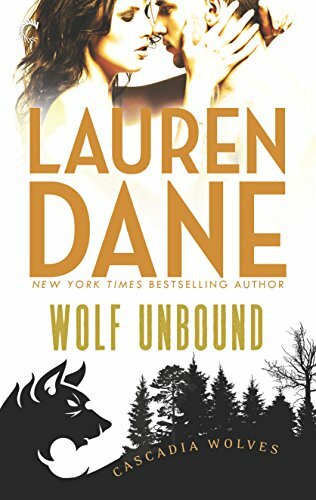 When a dead body is discovered sprawled atop Wall Street’s iconic Charging Bull statue, it’s up to Selene to hunt down the perpetrators. 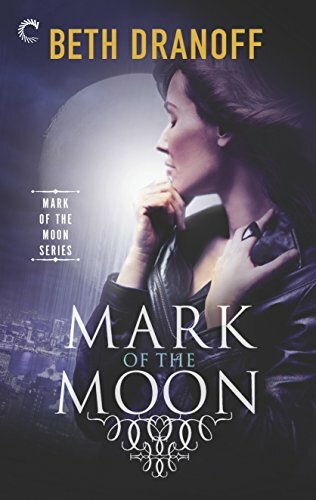 Her ancient skills make her the only one who can track a conspiracy that threatens the very existence of the gods, Selene – once known as Artemis – among them. 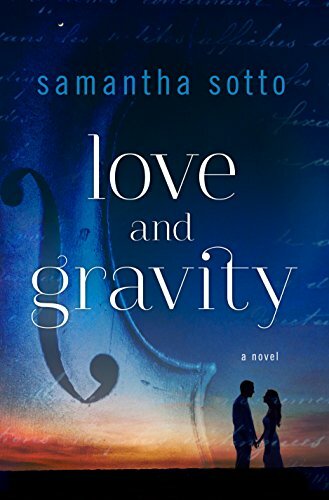 In this unforgettable novel for fans of One Day and The Time Traveler’s Wife, a young Isaac Newton falls in love with a girl living in modern-day San Francisco, defying the laws of physics to forge a seemingly impossible connection.“Thoughtful, magical, and alive with romantic alchemy, Love and Gravity is a rare gem of a book, both intellectual and beautiful.”—New York Times bestselling author Sarah Addison AllenAndrea Louviere is seven years old the first time he appears. While she’s alone in her bedroom, practicing her beloved cello, the light shivers and a crack forms in the wall. Through the crack, she sees a candle, a window, a desk—and a boy. In the eerie silence, the boy clearly sees Andrea too. Then, as quickly as it opened, the crack closes and he vanishes. 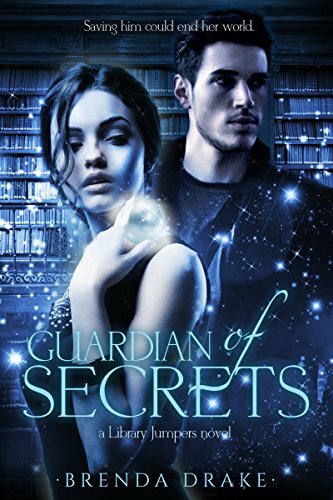 As magical and mundane worlds entwine, empath and unawakened Mage Clea Reese must team up with the secretive James Larrimer to hunt her mentor’s killer and stop the forces of corruption from obtaining the Chest of Bone, the ultimate source of otherworldly power. Larrimer is a predator who stalks endangered-animal traders. Or so it appears. And none are prepared for the fusion of Clea’s and Larrimer’s song, a wild resonance which can bind one to the other. 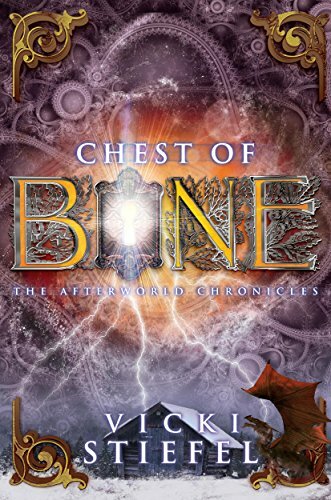 Powerful forces align against them, and only Clea, the singular Key, and Larrimer stand between these malignant entities and their ruthless quest. 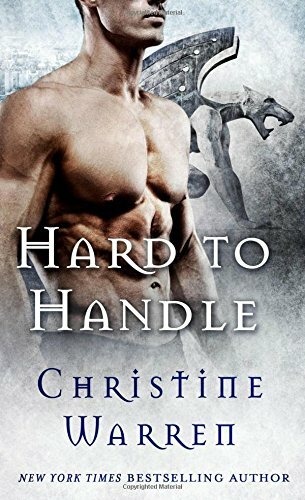 From New York Times bestselling author Christine Warren comes Hard to Handle, the fifth book in her Gargoyles series about a tale that is as old as time…and a love as strong as stone.The only male among four sisters, Michael Drummond is no stranger to women’s strength and formidable will. 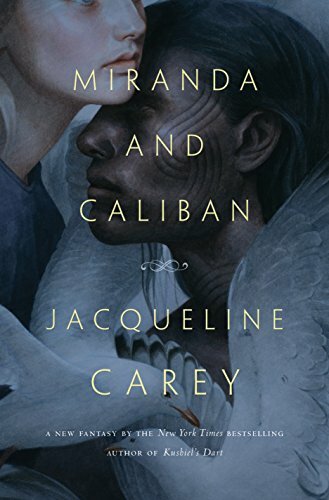 But when a fierce woman warrior from another realm bursts into his life, bringing with her a battle between good and evil, Michael is overcome by an explosive dose of desire that only this stunningly beautiful woman can inspire. Elisha was once a skilled barber-surgeon, but healing is no longer his finest art. After discovering his exceptional potential for a singularly deadly magic, Elisha has slain a king, stopped a war, and even had the regency thrust upon his own commoner’s head until he could rescue the true heir, Thomas. 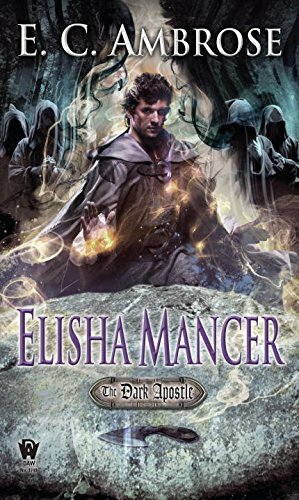 With Thomas back on the throne of England, Elisha must now work on his king’s behalf to fight an even greater threat than civil war: the specter of the necromancers, a shadowy cabal that has already corrupted priests and princes, and that may have even grander, darker plans. 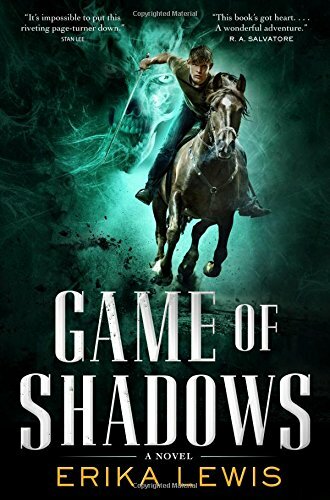 A young man plagued by the ability to see ghosts races to save the mythological land of Tara from a terrible fate in Erika Lewis’s stunning debut, Game of Shadows. Thousands of years ago in Ireland, an ancient race fought a world-changing battle?and lost. 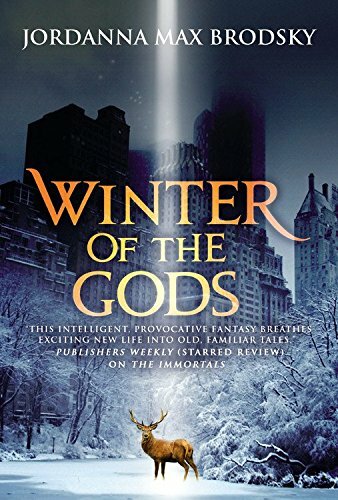 Their land overrun, the Celtic gods and goddesses fled, while the mythical races and magical druids sailed to an uncharted continent, cloaked so mankind could never find it. This new homeland was named Tara. 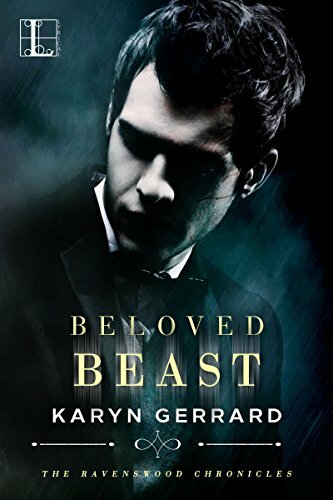 In modern day Los Angeles, Ethan Makkai struggles with an overprotective mother who never lets him out of her sight, and a terrifying secret: he can see ghosts. Desperate for a taste of freedom, he leaves his apartment by himself for the first time?only to find his life changed forever. After being attacked by dive-bombing birds, he races home to find the place trashed and his mother gone. With the help of a captain from Tara who has been secretly watching the Makkais for a long time, Ethan sets out to save his mother; a journey that leads him to the hidden lands, and straight into the arms of a vicious sorcerer who will stop at nothing until he controls Tara.With new-found allies including Christian, the cousin he never knew he had, and Lily, the sword-slinging healer who’d rather fight than mend bones, Ethan travels an arduous road?dodging imprisonment, battling beasts he thought only existed in nightmares, and accepting help from the beings he’s always sought to avoid: ghosts. 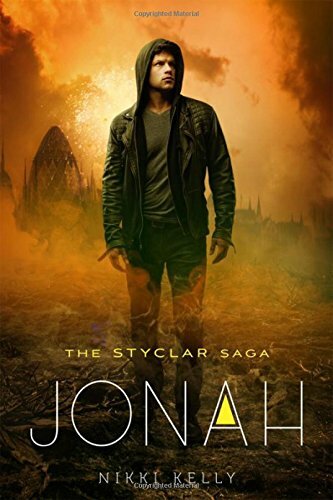 This L.A. teen must garner strength from his gift and embrace his destiny if he’s going to save his mother, the fearless girl he’s fallen for, and all the people of Tara. High school seniors, Cassie and Laney, spend their days on ghost hunts, Laney trying to pull Cassie into belief. Cassie tolerates it for her best friend, but she doesn’t really believe … until the carnival comes to town. It’s not just their age or the unnerving way they stare. There is something else, something in the shifting of their skin, the way their features seem to change fluid in the shadows, that screams danger. Soon, Cassie enters into a nightmare where the trees whisper “join us” and strange, seemingly familiar, shape-shifting men haunt the backwoods of her small, isolated town. 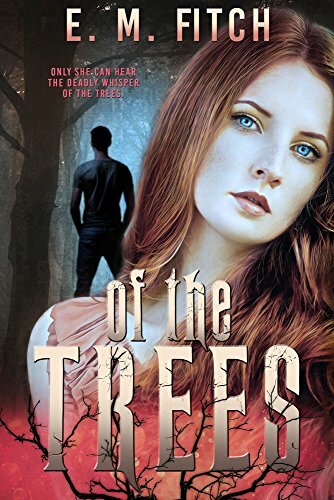 The police don’t believe Cassie and no one else admits to hearing the whispers of the forest. No one, except Laney. Ten years later, he has one chance to balance the scales of justice, provided he relies on his former wingman? the very sister of the woman who testified against him. 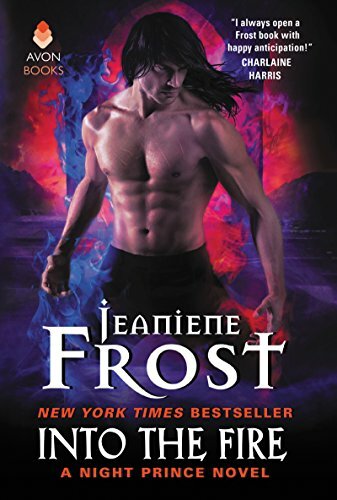 In the explosive finale to New York Times bestselling author Jeaniene Frost’s Night Prince series, Vlad is in danger of losing his bride to an enemy whose powers might prove greater than the Prince of Vampires’ . 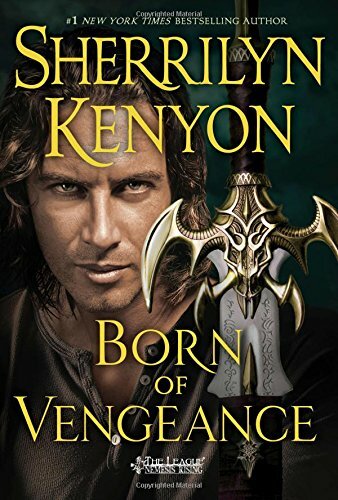 . .
Londons fall and kingdoms rise while darkness sweeps the Maresh Empire, and the fraught balance of magic blossoms into dangerous territory while heroes struggle. 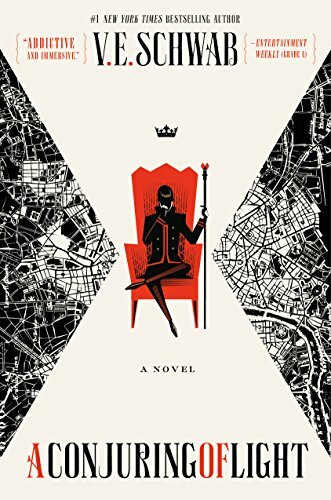 The direct sequel to A Gathering of Shadows, and the final book in the Shades of Magic epic fantasy series, A Conjuring of Light sees the newly minted New York Times bestselling author V. E. Schwab reach a thrilling conclusion concerning the fate of beloved protagonists?and old foes. “My Firstlife is over, but my Everlife is only now beginning.” With her last living breath, Tenley “Ten” Lockwood made her choice and picked her realm in the Everlife. Now, as the war between Troika and Myriad rages, she must face the consequences. 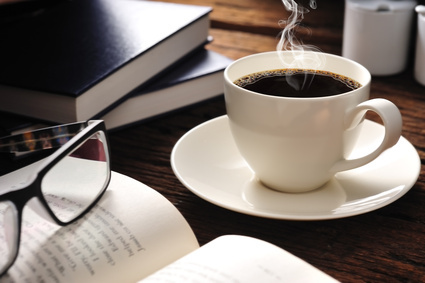 The follow up to the New York Times bestselling novel, THIEF OF LIES! 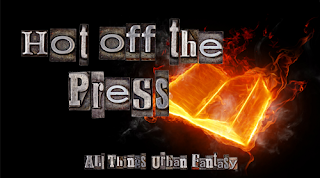 Where Heaven meets Hell, Lailah must make a final stand, and an impossible choice?Gabriel, or Jonah? 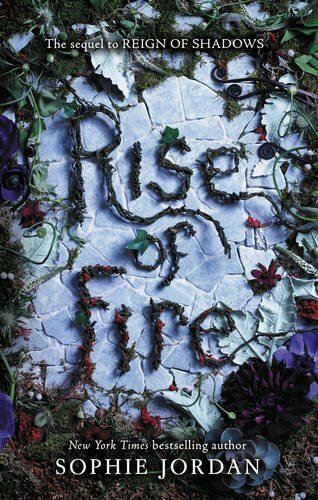 New York Times bestselling author Sophie Jordan’s romantic, sweeping fantasy Reign of Shadows continues in this suspenseful sequel, Rise of Fire.Luna and Fowler have escaped the kingdom of Relhok, but they haven’t escaped the darkness. 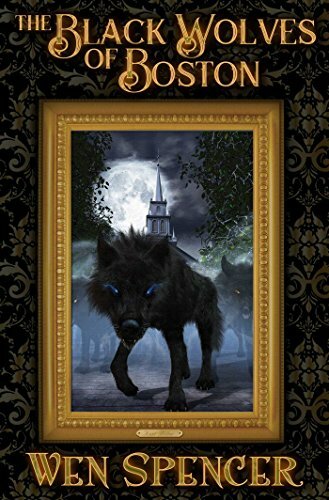 When a battle against the dark dwellers mortally injures Fowler, Luna is faced with a choice: put their fate in the hands of mysterious strangers or risk losing Fowler forever. 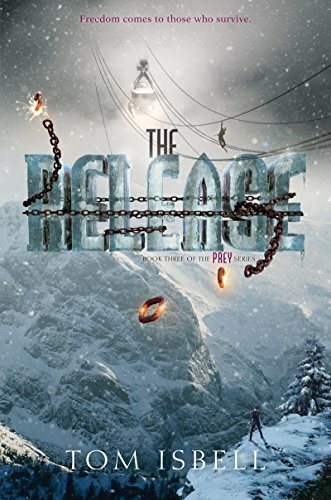 The Release is the thrilling YA conclusion to Tom Isbell’s suspenseful post-apocalyptic Prey series, perfect for fans of The Maze Runner. 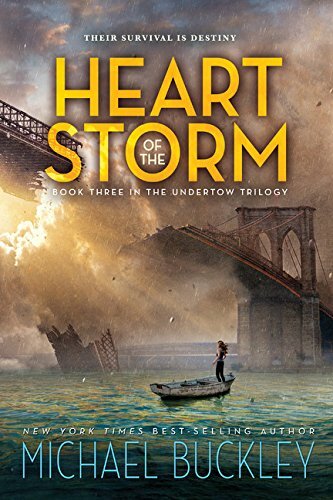 Two months have passed since Book, Cat, Hope, and the others rescued the remaining Less Thans from Liberty, but they aren’t safe yet, and soon they’ll have to risk everything in order to defeat their enemies. While the others are seeking freedom, for Hope, the battle has become personal. 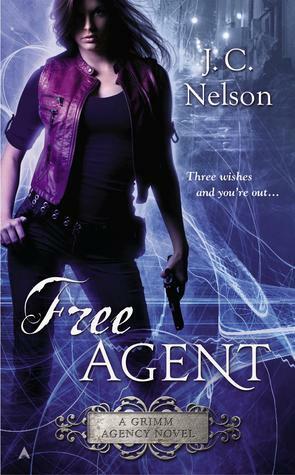 She wants revenge, no matter what the cost—and she’s willing to sacrifice anything standing in her way. The group may still be weak, but they don’t have time to wait. They must overthrow the Chancellor, even if it means joining forces with those who once betrayed them. Lily wants to be a fair ruler but fears having to abandon the life she’s known. Now that she and Creed are more than just fellow Black Diamonds—operatives for the queen—her priorities have shifted. But her worries about assuming the throne are derailed when it becomes clear that someone—or some fae—is masterminding violent attacks to discourage peace. Who can end the war between humans and fae? 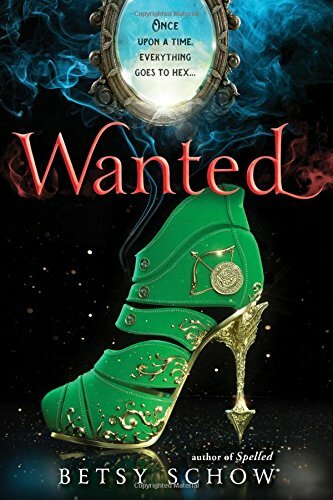 In the sequel to Spelled, can Robin Hood’s daughter, Rexi, stop the Wicked Witch from finding Excalibur?Fairy-Tale Survival Rule No. 52:No matter how difficult the obstacles or all-powerful the evil villain, one can rest assured that the hero of the story never dies. The sidekicks though…they should be worried. 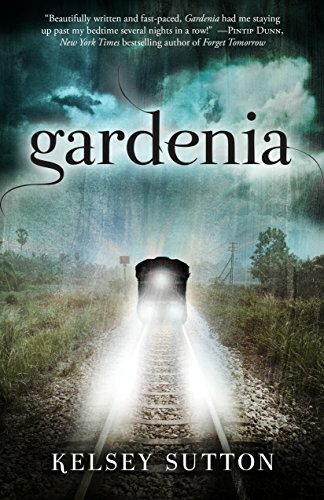 In this haunting young adult suspense from an award-winning author, seventeen-year-old Ivy Erickson knows the exact moment when she will die, but what she does with her remaining days could end up saving more than just her own life.“Beautifully written and fast-paced, Gardenia had me staying up past my bedtime several nights in a row!” ?Pintip Dunn, New York Times bestselling author of Forget TomorrowEver since she was a child, Ivy has been able to see countdown clocks over everyone’s heads indicating how long before they will die. She can’t do anything about anyone else’s, nor can she do anything about her own, which will hit the zero hour before she even graduates high school. A life cut short is tragic, but Ivy does her best to make the most of it. She struggles emotionally with her deep love for on-again, off-again boyfriend Myers Patripski. She struggles financially, working outside of school to help her mom and her sister. 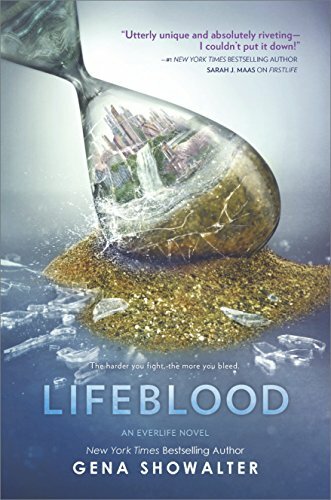 And she struggles to cope with the murder of her best friend, another life she couldn’t save. 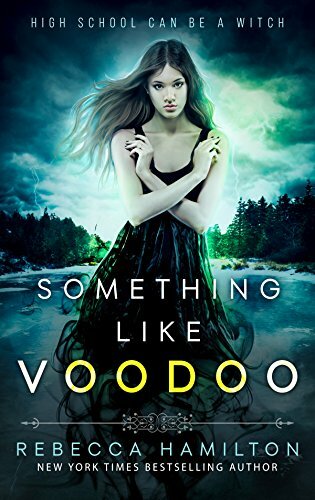 Vanessa Donovan was murdered in the woods, and everyone in town believes Ivy had something to do with it. Then more girls start disappearing. Ivy tries to put her own life in order as she pieces together the truth of who ended Vanessa’s. To save lives, and for her own sanity. 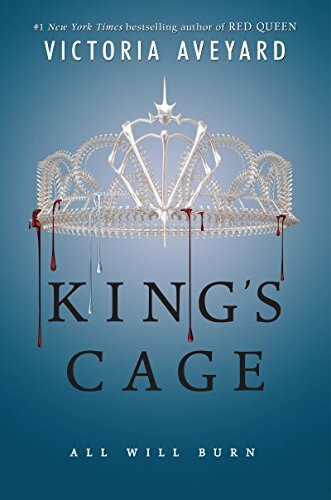 A darkly fantastical debut set in a modern England where magically gifted aristocrats rule, and commoners are doomed to serve—for readers of Victoria Aveyard and Susanna ClarkeNOT ALL ARE FREE. 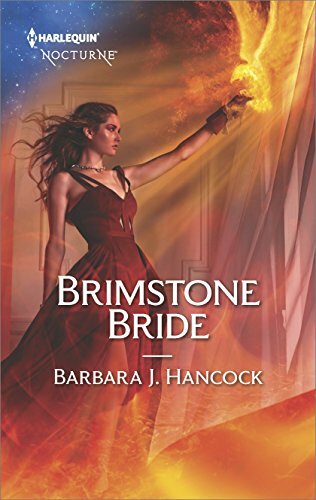 A girl thirsts for love and knowledge.Abi is a servant to England’s most powerful family, but her spirit is free. 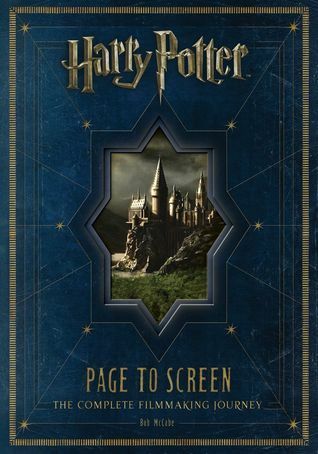 So when she falls for one of their noble-born sons, Abi faces a terrible choice. Uncovering the family’s secrets might win her liberty—but will her heart pay the price? 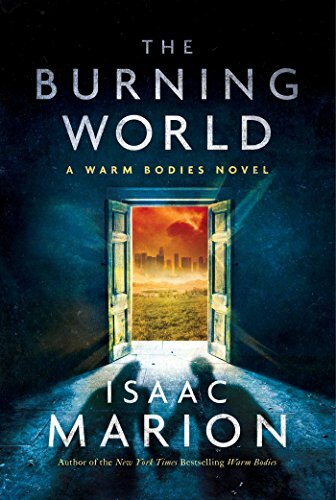 A boy dreams of revolution.Abi’s brother, Luke, is enslaved in a brutal factory town. Far from his family and cruelly oppressed, he makes friends whose ideals could cost him everything. Now Luke has discovered there may be a power even greater than magic: revolution. And an aristocrat will remake the world with his dark gifts.He is a shadow in the glittering world of the Equals, with mysterious powers no one else understands. But will he liberate—or destroy? 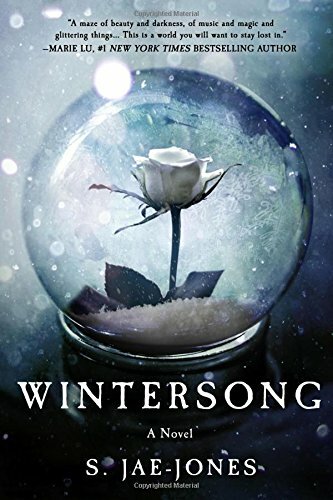 Dark, romantic, and unforgettable, Wintersong is an enchanting coming-of-age story for fans of Labyrinth and Beauty and the Beast.The last night of the year. Now the days of winter begin and the Goblin King rides abroad, searching for his bride…All her life, Liesl has heard tales of the beautiful, dangerous Goblin King. 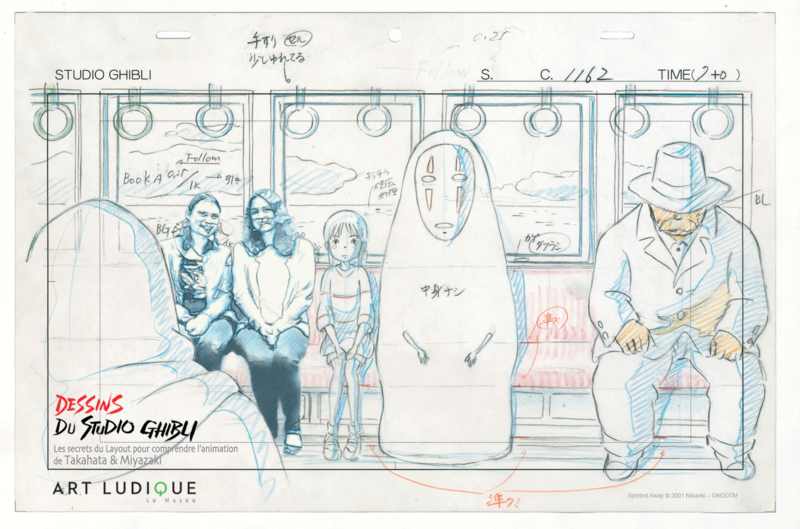 They’ve enraptured her mind, her spirit, and inspired her musical compositions. Now eighteen and helping to run her family’s inn, Liesl can’t help but feel that her musical dreams and childhood fantasies are slipping away.But when her own sister is taken by the Goblin King, Liesl has no choice but to journey to the Underground to save her. 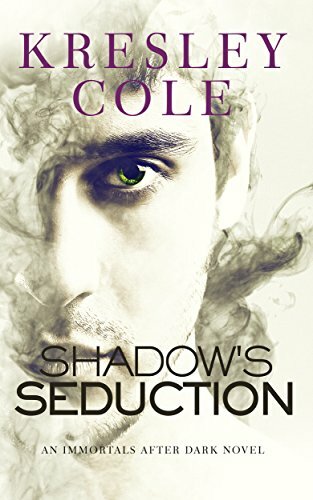 Drawn to the strange, captivating world she finds?and the mysterious man who rules it?she soon faces an impossible decision. And with time and the old laws working against her, Liesl must discover who she truly is before her fate is sealed. 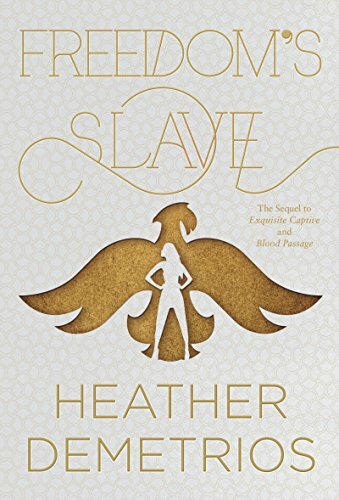 Freedom’s Slave is the exhilarating end to Heather Demetrios’s Dark Caravan Cycle—a modern jinni fantasy-adventure trilogy, which Publishers Weekly called “an intricate and smartly written story,” perfect for fans of Laini Taylor’s Daughter of Smoke & Bone series and Leigh Bardugo’s Grisha Trilogy. In this breathless third installment to Victoria Aveyard’s bestselling Red Queen series, allegiances are tested on every side. And when the Lightning Girl’s spark is gone, who will light the way for the rebellion?Mare Barrow is a prisoner, powerless without her lightning, tormented by her lethal mistakes. She lives at the mercy of a boy she once loved, a boy made of lies and betrayal. 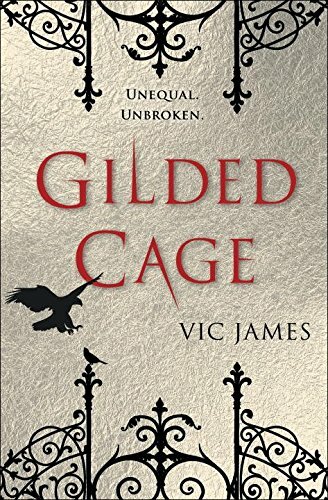 Now a king, Maven Calore continues weaving his dead mother’s web in an attempt to maintain control over his country—and his prisoner. 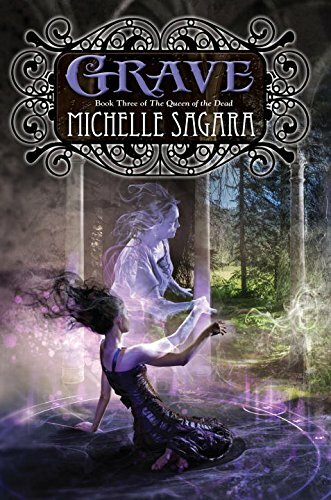 Grave is the concluding novel in the gripping Queen of the Dead paranormal trilogy.Emma and her friends have survived the Necromancers sent to the city to kill them. They’ve gone to ground in a cottage north of the city, but time is not on their side. There are no barriers that can keep the dead out, and the dead obey their Queen. It’s only a matter of time before they’re found. Nathan has been blessed by the Queen of the Dead. She has granted him a physical body. He can eat, he can breathe, he can speak and be heard. The Queen calls this resurrection. Nathan calls it Hell. The living think he’s alive. He’s not. He’s trapped in the citadel that the Queen of the Dead calls home. Emma wants to free him. To do that she has to survive long enough to reach the City of the Dead, and face its ancient Queen. But the city of the dead is the heart of the Queen’s stronghold—and her power. Emma can’t do it alone. 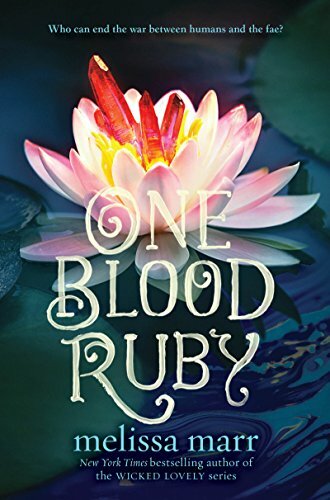 When sixteen-year-old Fiona O’Malley leaves home to attend Wyndriven Female Academy in Reconstruction-era Mississippi, she has a good deal to worry about. But with her new servant, Bridey, Fiona hopes to leave the spirits she has been seeing behind her. Fiona finds Wyndriven’s ancient abbey home daunting, despite her best efforts. After all, the monstrous building holds the lives of all those who have lived there. And died there. 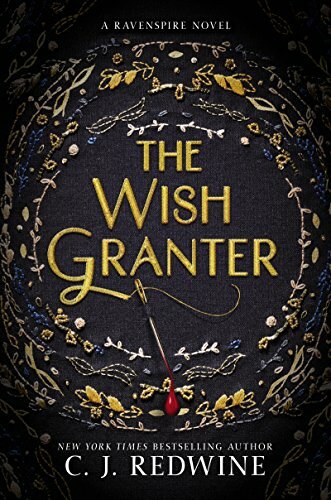 To Fiona’s delight, she makes friends with the girls, as well as the spirit of an attractive eighteenth-century gentleman, and the charming estate manager. However, she is tested by the deeper secrets and mysteries of Wyndriven. 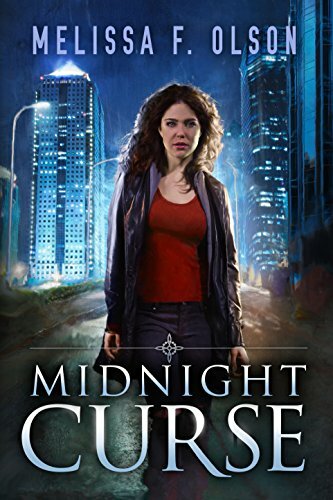 What will become of their lives–and their souls–if she is unable to overpower the mysterious evil that refuses to die? 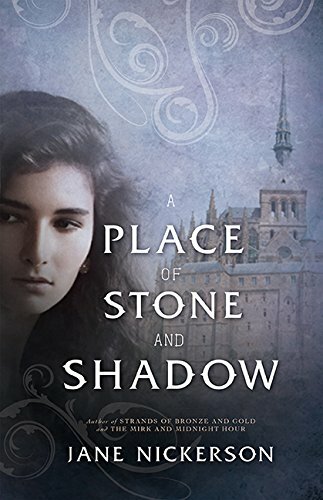 A bit supernatural tale, a bit murder mystery, and a bit romance, A Place of Stone and Shadow is the latest lush, haunting, and layered story from the author of Strands of Bronze and Gold and The Mirk and Midnight Hour. 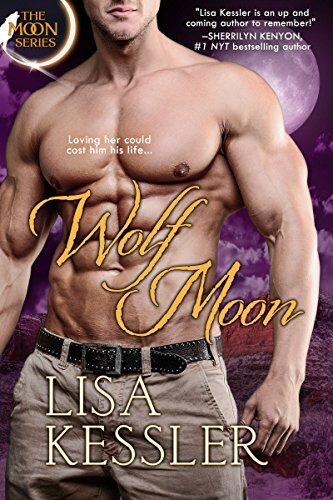 Thanks for including Wolf Moon!